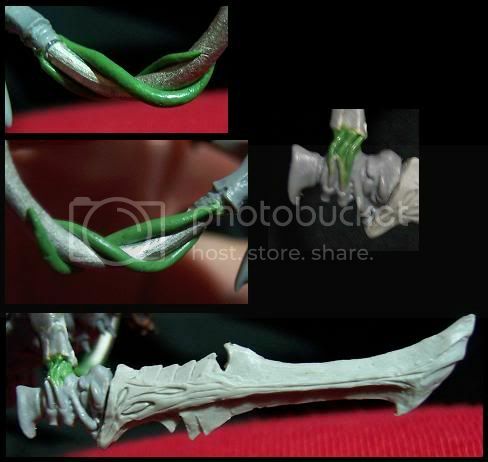 The extra bonesword hand shot is in there as I took the other picture a bit too fast and completely missed I'd forgotten to finish off some of the extra tendrils. 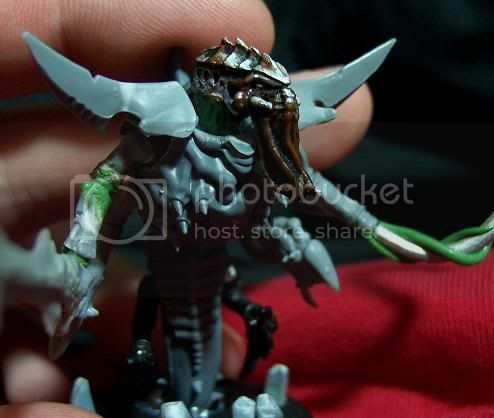 Really looking forward to painting up this critter, which will hopefully happen this weekend. No promises though, course and lab prep work may have to take precedent again. Good nids sceme. I'm tempted to start a Nid's army however recently got my Relictor mojo back and am painting some of my backlog, Ven Dred, Assault Sqd, counts as Tigurius - what's next for your boys in Grey? Unfortunately been way too busy to do anything hobby related, still getting back to it now. Still need to finish that thunderfire cannon and I definitely need to build myself a new captain.